The campaign ran for 12 weeks. 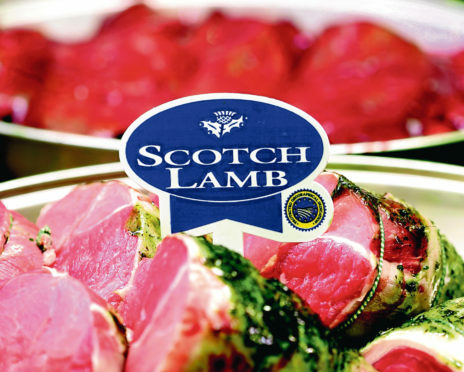 British lamb could soon be served in restaurants in India. A new export deal, which covers a range of sheep meat cuts, is estimated to be worth around £6 million over the next five years. AHDB said it was a “fantastic boost for farmers and producers in the UK”. “India represents a smaller market for our sheep meat exporters but one with the potential for future growth due to its growing population and income,” said the levy body’s international market development director Dr Phil Hadley. Stuart Ashworth, director of economics services at Quality Meat Scotland, said: “The imminent opening of the Indian market is a signal of the growing global opportunities that exist for our high quality products.